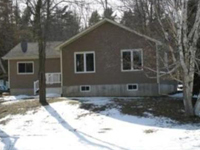 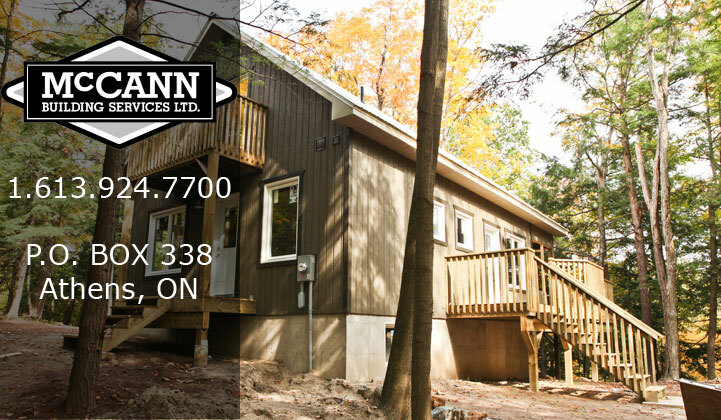 McCann Building Services of Eastern Ontario, a full service Construction and Renovation Company with 15 years experience in design and build of Custom Homes, Cottages, Additions and Renovations. 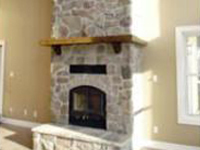 McCann Building Services is a full service construction company, specializing in large and small projects. 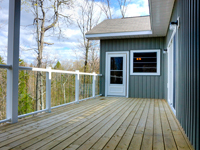 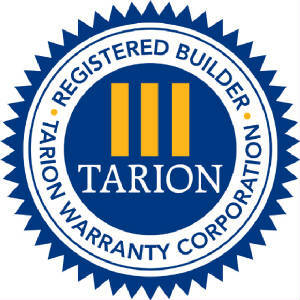 In addition to Custom Homes, Additions and Home Renovations, we build Cottages and Garages.